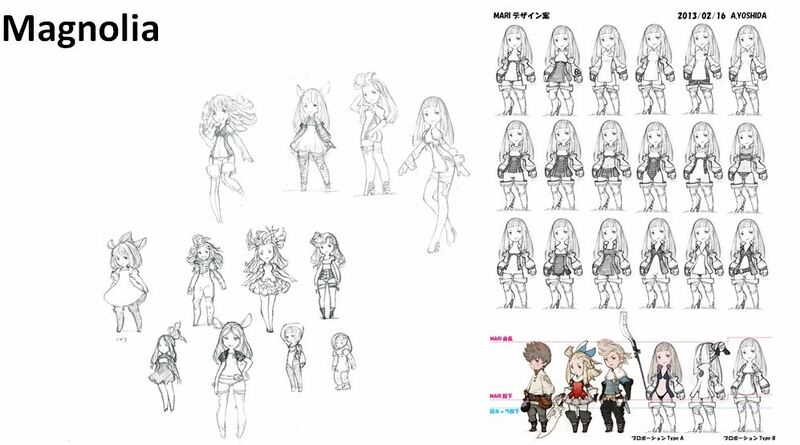 Last week, Nintendo held a developer panel for Bravely Second: End Layer at PAX East 216, with Masashi Takahashi (Co-Producer) and John Townsend (Localisation Senior Translator). Missed it? 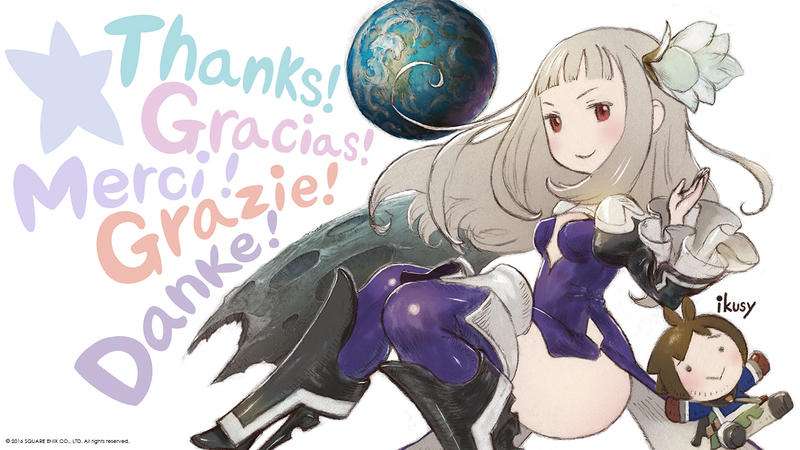 No problem, Nintendo uploaded the full recording earlier this week: you will find it below! 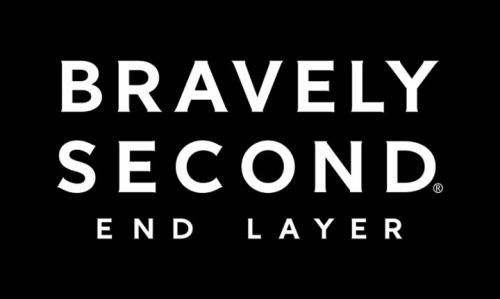 During the panel, Masashi Takahashi revealed that it was the passionate feedback from fans following the release of Bravely Default that lead to the localisation of Bravely Second. 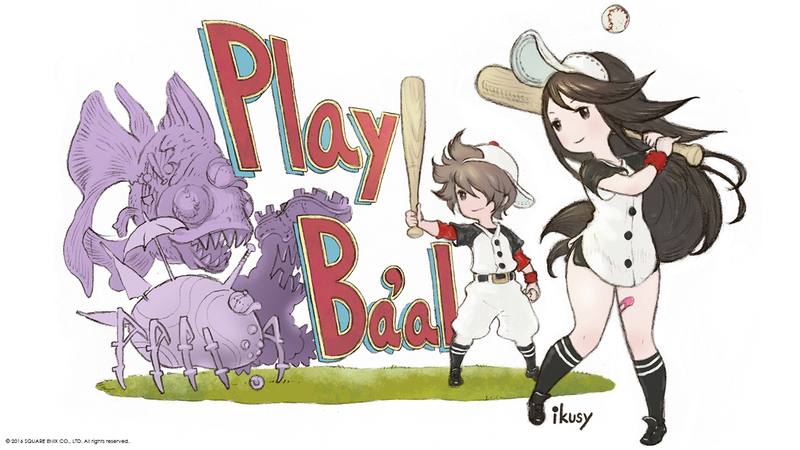 For this game, the developers focused on making a fun, and intuitive game, while improving the battle system and ease of playing. They collected as much feedback as possible, in order to implement it in the game: the consecutive battles to quickly level up is one of the features they added thanks to feedback. 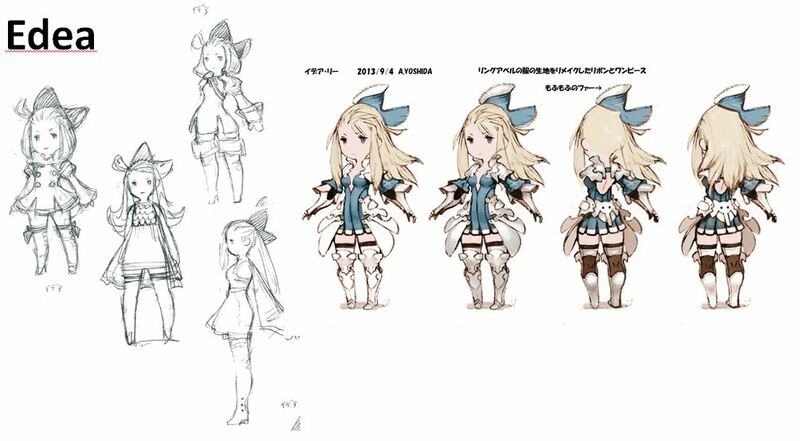 Edea’s outfit was designed after Ringabel’s, from Bravely Default, in order to show what has been on her mind. In the previous game, there was a bear icon on her back, but in the sequel, there’s an elephant icon instead. 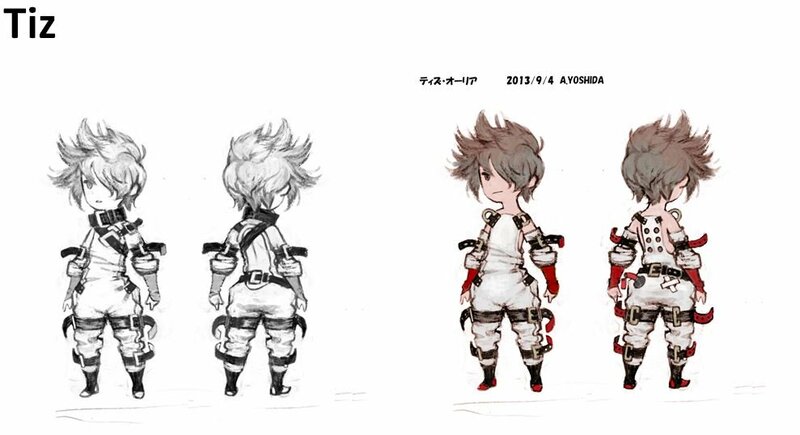 As for Tiz, since he was last seen in her life-support capsule, the developers wanted him to wear an outfit reminiscent of a hopsital patient. 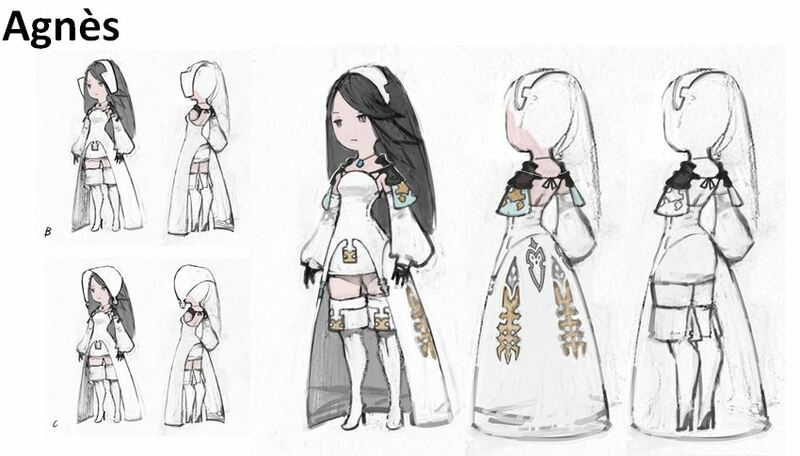 The costume for Agnès was actually designed for Bravely Default: Praying Brage (a browser game) first. 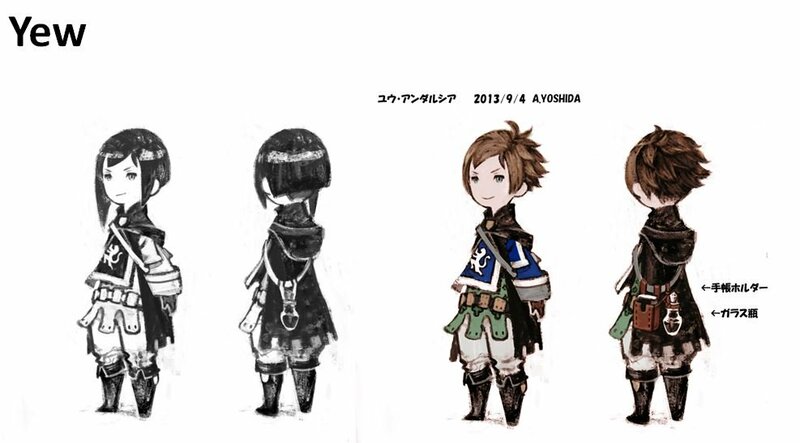 After that, the artists were asked to outfit the Pope costume so that it would suit Agnès. 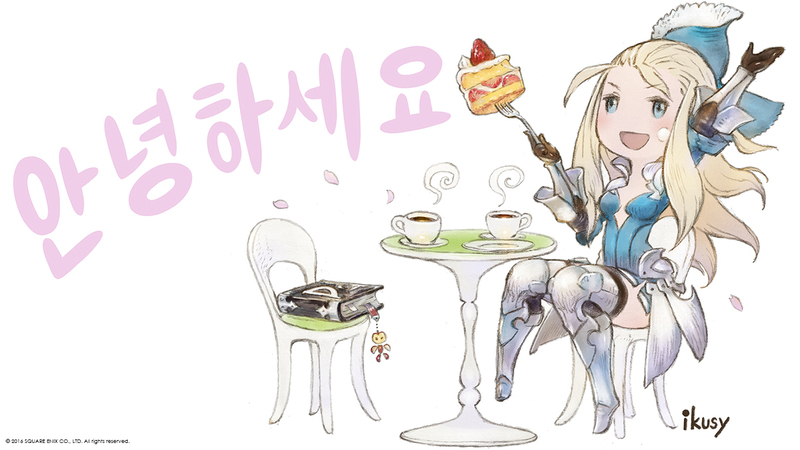 Since John Townsend (Localisation Senior Translator) was there, the panel also covered localisation. As you can imagine, translation of punny dialogue was a real challenge, since you can’t really translate those literally. 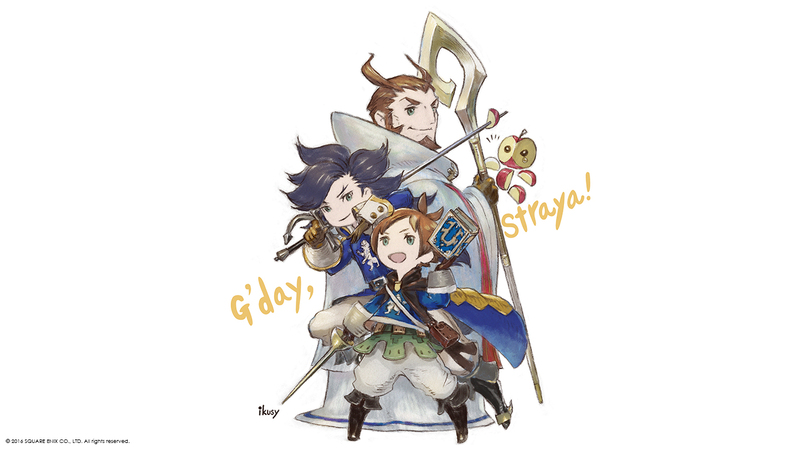 Also, the world of the game is so deep, the translator decided to give a different dialect to the various regions and characters found in the game.